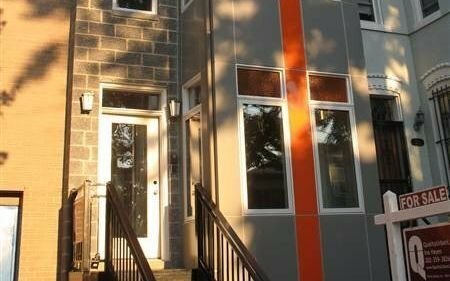 Vogue Condo | Transportation & Location: The Vogue Condominium is located at 737 6th St NE between G and H Streets NE. The nearest Metro is Union Station on the Red Line. The nearest grocery stores are Murry’s Inc at 610 H St NE and Capitol Hill Supermarket at 241 Massachusetts Ave NE. The Vogue Condominium | Additional Information: Also known as The Vogue Condos, The Vogue, The Vogue DC. The Vogue Condominium is located at 737 6th St NE Washington, DC 20002.